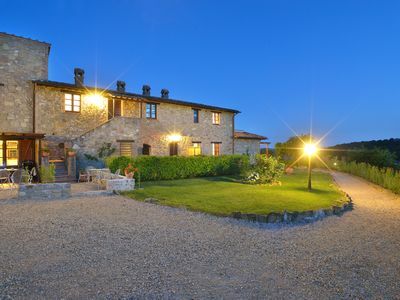 Borgo delle Erbe is located on a hill in central Tuscany and is composed of a small group of three farmhouses, which have been completely renovated and divided into apartments, overlooking the countryside covered with meadows, olive groves and small wood groves. 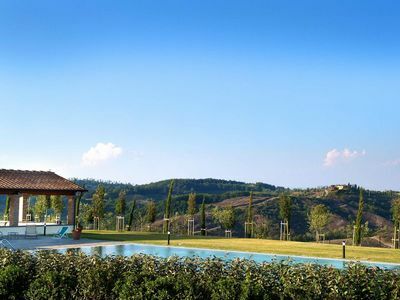 The structure is well suited for families with children who can play on the lawn and for groups of friends who want to visit the many famous villages in the area, such as San Gimignano, Certaldo and many others along the ancient Via Francigena, in addition to the cities of Florence and Siena, just over 40 minutes drive away. 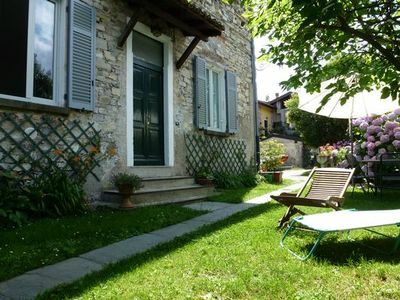 For those who did not want to cook, the nearby village Montaione has bars/cafes, restaurants and many food shops. 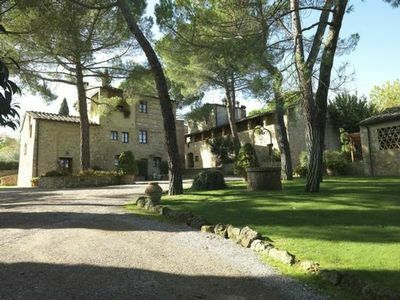 The farmhouses are surrounded by outdoor green areas, gardens with Mediterranean flora with fragrant herbs, lawns, clay pots and trellised green areas. 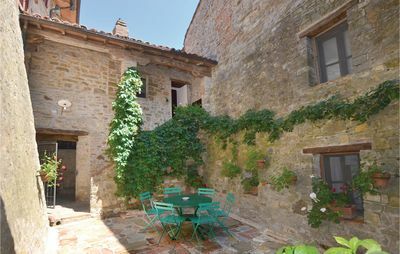 Inside there is an ancient stone paved courtyard with a bubbling fountain that recreates the ancient rural setting. 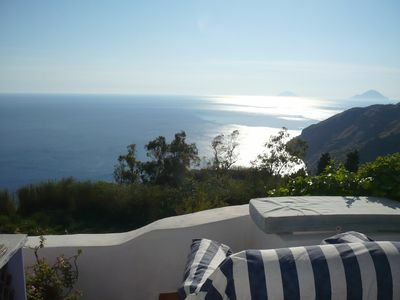 Each apartment is furnished and decorated with different colors and each one has a beautiful view of the countryside. 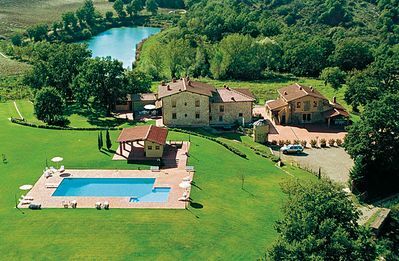 All the apartments share a large loggia and a lawn where there is a beautiful infinity pool (21x6 m, 1.40 2.5m deep) (01/05 30/09) and a hot tub (abt 0,7m deep) separated from the pool. 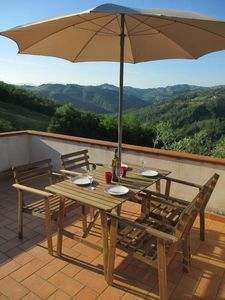 To finish off, there is also a pleasant sun terrace with sun loungers and sun umbrellas. 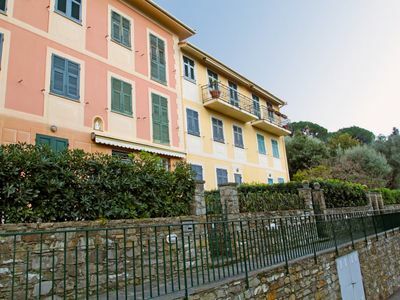 Each apartment has heating, air conditioning, Wi Fi internet connection, satellite TV, an iron and ironing board. 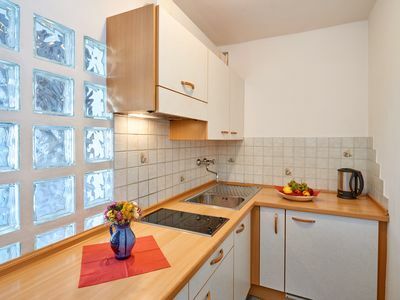 All of the cooking areas are equipped with an electric oven, dishwasher, freezer, American coffee machine and toaster. A small barbecue is available upon request. All the bathrooms have hairdryers. 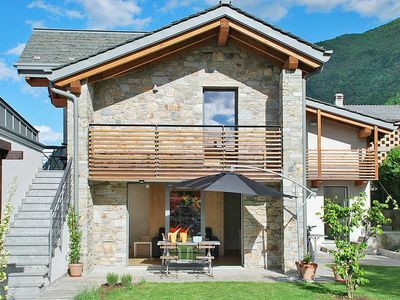 All the double bedrooms have a queen size bed and all twin bedrooms can be transformed into doubles by putting the beds together. Shared laundry room with washing machine. 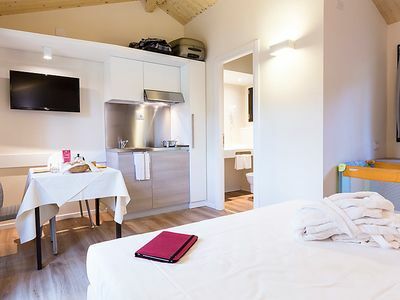 To be requested when booking and to be paid for on location: availability of a local cook or chef, shopping service on arrival/ during stay, folding bed for a child up to 2.5 years old (90 euro /week), high chair (25 Euros/ week), bathtub for children (25 EUR /week), extra bed for children up to 12 years (250 euro/ week), extra bed for adults (350 euro/ week). Parking on the property. PLEASE NOTE: Pets are allowed on request, upon payment and only after having accepted the rules of the house. 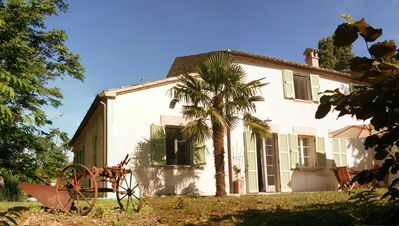 For this property there are special cancellation conditions in the event of a cancellation. The deposit must be paid by credit card. 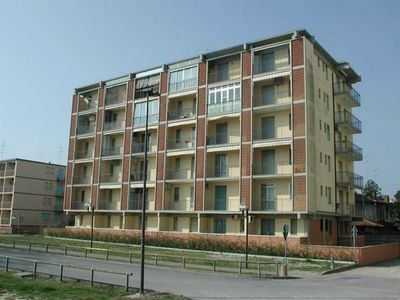 ACCOMMODATION: (65 m2) 1st Fl. 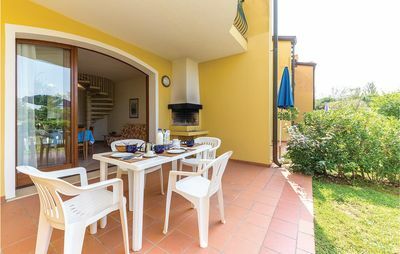 : living/dining room with kitchen corner and open fireplace (winter only) 1 double bedroom 1 twin bedded room 2 bathrooms with shower. 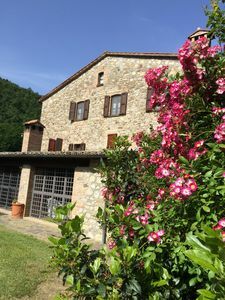 Furnished outside area with tables and chairs.LOCATION: 6 km Montaione (all kinds of shops) 8 km Castelfiorentino (railway station) 30 km San Gimignano 48 km Monteriggioni 55 km Florence62 km Pisa 64 km Siena 71 km beaches.FacilitiesChildren friendlyPet allowedPets AllowedAir conditioningBarbecueInternet freeDishwasherWashing machineBaby bedParkingShared poolAl Fresco diningCentral heatingSatellite TVExtra CostsLinen with weekly change unless otherwise indicated in the description IncludedInternet access IncludedFinal cleaning IncludedHeating IncludedElectricity IncludedWater IncludedGas IncludedAir conditioning IncludedRefundable deposit in cash (to be handed over on arrival) (per booking) : 250.00 EUR (per booking)Possible tourist tax to be paid locally (price depending on each municipality) .Minimum stay 7 days. Enjoy the enchanting atmosphere of this family-friendly establishment!